The beautiful Cherokee Lakes is conveniently located off Ball Park Road with its entrance on Leaning Pine Trail in Lexington, South Carolina. In driving through this neighborhood you will find Leaning Pine Dr, Leaning Pine Ct, Vanderbilt Rd, Oxford Rd, Oxford Ct, Annapolis Rd, Yale Rd and Olivia Way. This established community has a lot to offer with 143 lots ranging from .3 acres all way up to 1 acre properties! All homes in Cherokee Lakes, have at least 3 bedrooms but some have up to 5 nice sized bedrooms. Square footage ranges from 1,500 to over 2,500 square feet and there is a lot still available to build your own dream home within this community! 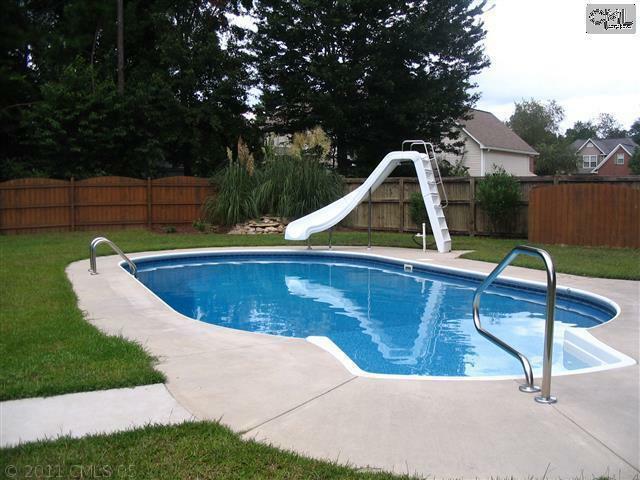 A nice amenity enjoyed by the entire neighborhood is a community pond which is located off the main neighborhood road. This neighborhood is right down the road from some of Lexington’s best restaurants and shopping destinations! You can find every type of food from fine dining Italian at Travinia’s to an all American burger at Flight Deck! Shopping destinations such as World Market, Target, Merle Norman, Kohls and TJ Maxx are all less than a 15 minute drive from this community. If you are searching for more adventure close by, check out the Lexington side of Lake Murray, which offers endless possibilities of fun for the whole family!! Cherokee Lakes is zoned for award winning Lexington District One schools! Students would attend Pleasant Hill Elementary School, Pleasant Hills Middle School and Lexington High School. For more information regarding Lexington, SC education, please click here. 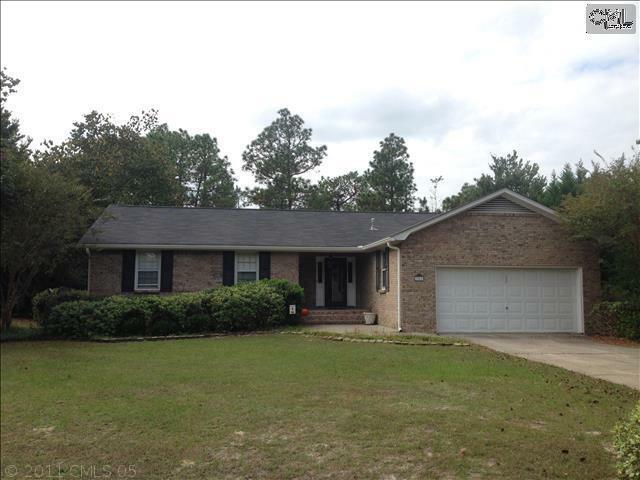 1550 sqft, 3 bedrooms, 2 bathroom, ALL BRICK home with a masonry wood burning fireplace that sits on .43 acres of land. 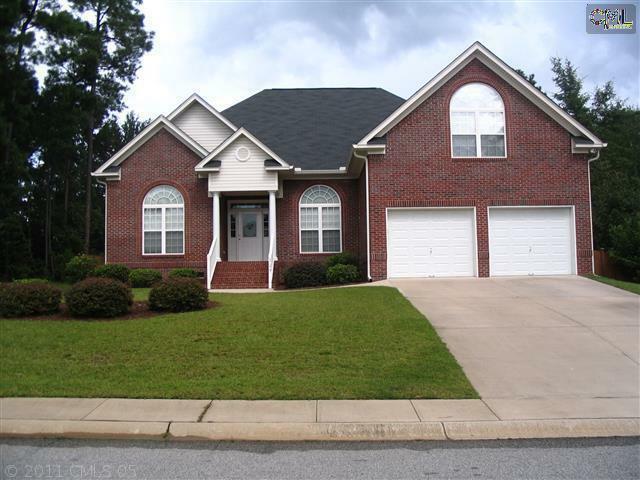 2396 sqft 4 bedrooms, 3 bathroom, ALL BRICK home with a gas fireplace and an IN-GROUND SWIMMING POOL, less than 5 years old that sits on .33 acres of land!